Expensify delivers realtime, cloud-based receipt and expense management through a user-friendly web and mobile application. With direct integrations to Xero, QuickBooks, NetSuite, and other accounting packages, Expensify automates your expense reporting process from the moment you get your first receipt to final export into your accounting package of choice. 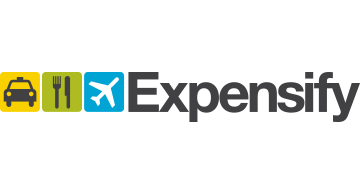 A pioneer in the expense management space, Expensify has become the model for what is now considered a modern expense management solution.